Hello all! Welcome to Day 1 of Stamp Highlights! For the next few days we are going to showcase our fabulous Design Team's projects for each stamp set! Today we are looking at Otterly Adorable and they are indeed utterly sweet! 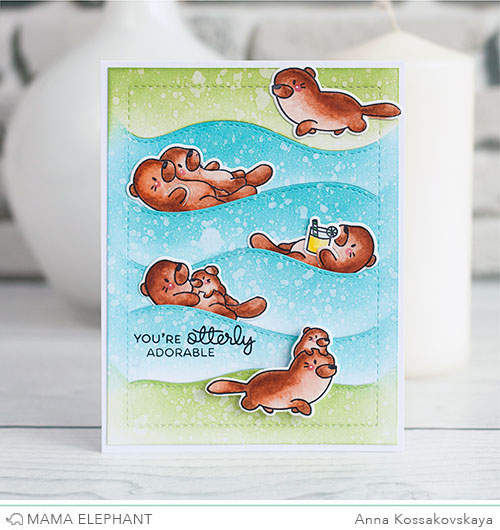 Vera made an adorable baby card with these sweet otters! We are impressed with Anna's idea to convert Hillside Cover Creative Cuts into the river scene with the chillin' otter family! 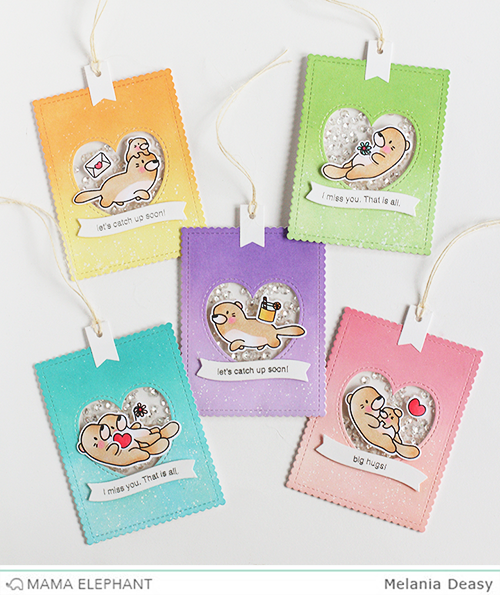 We love how all the hearts are embracing Mama otter and Baby otter! Thanks for joining us today! Come back tomorrow as we will highlight another set! 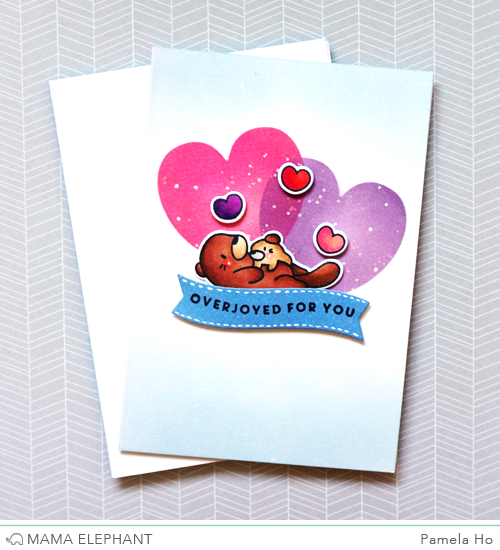 These are such adorable cards! Vera's growing family is sooo sweet! I LOVE Melania's pretty shaker tags! The favor bag and all the awesome dies that come with it- is definitely on my wish list for certain! Oh, these are all so cute! Awwww, these are all "Otterly AMAZING!" I love otters! These are just so cute!